Thanks, man. 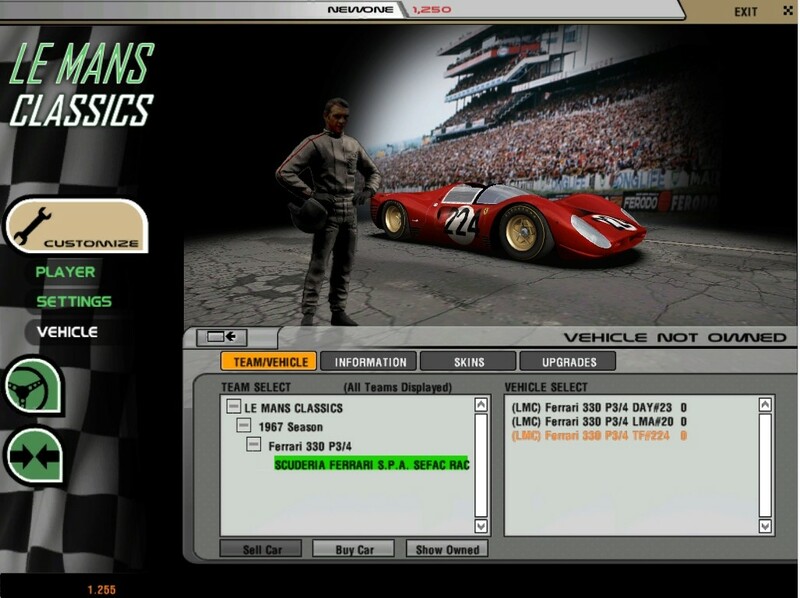 The Brands Hatch car is the only 907 missing to make the 1967 ones complete in the LMC mod. The Ford Mk IVs are all there although there are quite a few of the various Ferraris missing so templates for the latter would be really great as well. Thanks again for your great cars. 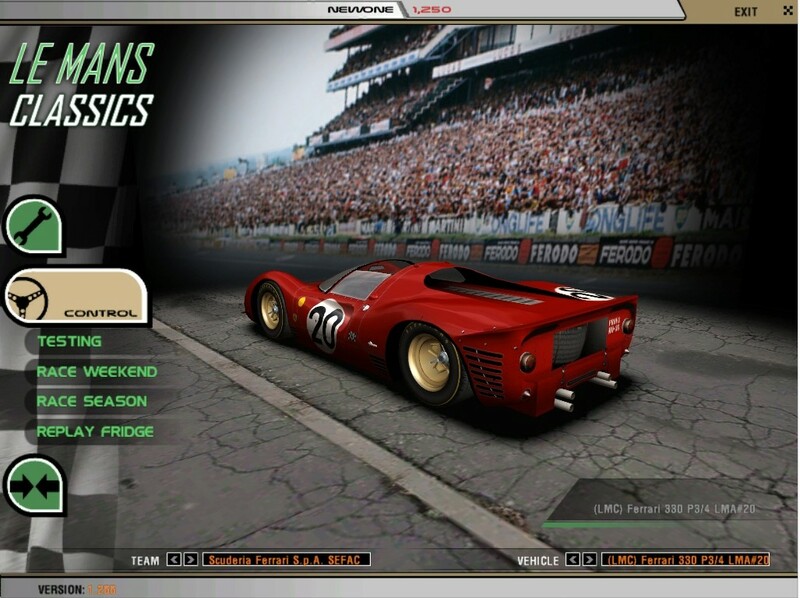 here is a current look of the LMC mod for rFactor conversion. the images presents locked / unlocked car stage.